XDR TB is the drug resistant variation of tuberculosis. South Africa is currently witnessing a large-scale outbreak of the same. Most people feel that this is due to the ineffectiveness of the treatment for this version of the disease. However, at a conference in Seattle, Sarita Shah said that this was due to person-to-person transmission and not due to the failure of the drug or the course of treatment. Ms Shah, who works with the CDC or Center for Disease Control in the US, stated that only 50% of the individuals who contracted the strain had been hospitalized before. This has led to the theory that human contact is the most probable cause for the spread. According to her, they would need a greater amount of research to check if this is the primary cause of the infection. 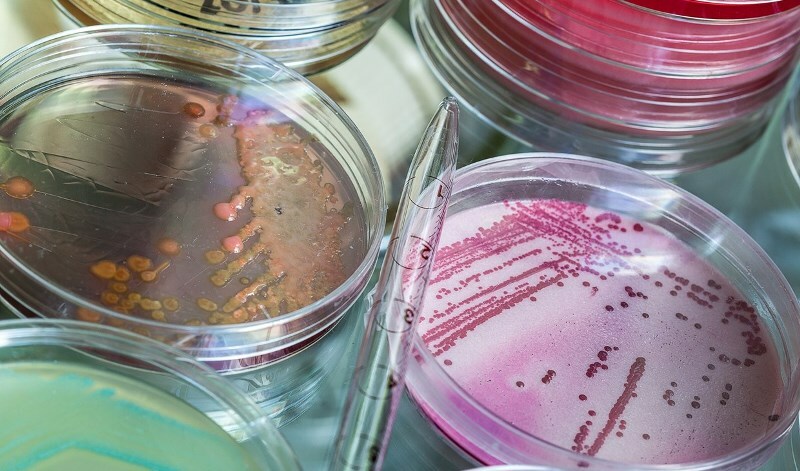 So far, scientists have analyzed the samples belonging to 400 patients infected in Kwazulu Natal. The samples were from patients who were diagnosed with the strain in the years 2011 until 2014. The test was done by looking for the characteristics at a genome level. These made the strain resistant to the strongest Tuberculosis drugs. The tests revealed that in some places, more than 20 samples shared similar genetic characteristics. The tests also showed that only 21% of those infected had received treatment. 89% of patients never had received any type of treatment and 79% could be connected to the transmission of the disease from other infected patients. They also showed that close to 47% of samples had so many similarities that they could easily form a cluster. 77% of the infected cases were detected in people who were suffering from HIV. Of these, 91% were already on the anti retroviral course of treatment. Researchers felt that some basic methods could reduce the transmission. This includes better ventilation in homes and offices, better segregation of patients suffering for XDR TB from the general population, faster diagnostic periods, and acceptance of testing methods that indicate susceptibility to this strain.